For that seasonal ale or beer for a special occasion, can we help you find the hop you are looking for? Indicate your preferences by ticking the appropriate boxes below, fill in your name and email address and submit the form. 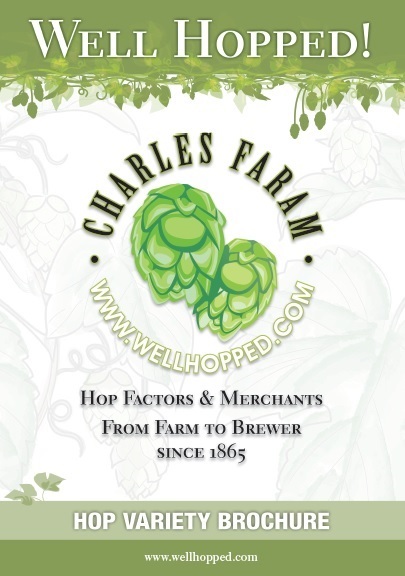 We will suggest a hop or combination of hops to meet your requirements. We’ve also provided a Brewing Calculator for you to calculate the hop rate required for a specific EBU.